IDSCA.com has been in business since 2002 and offers a full range of Sports betting, horse racing and online casino gaming options for agents and their players. 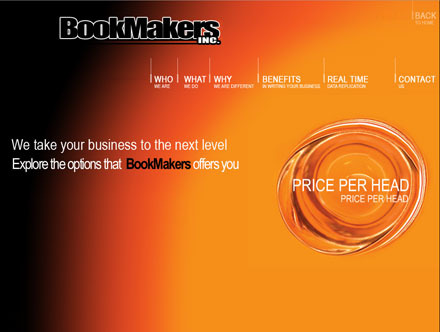 They appear to be in the process of rebranding themselves as their site now links to Bookmakersinc.com. This is an odd move since they are well known in the Industry as IDSCA and have worked hard to build up their name. It may indicate a shift in their business model which may or may not be a concern to potential clients. Sudden, unexpected changes like this are often indicators of underlying issues.